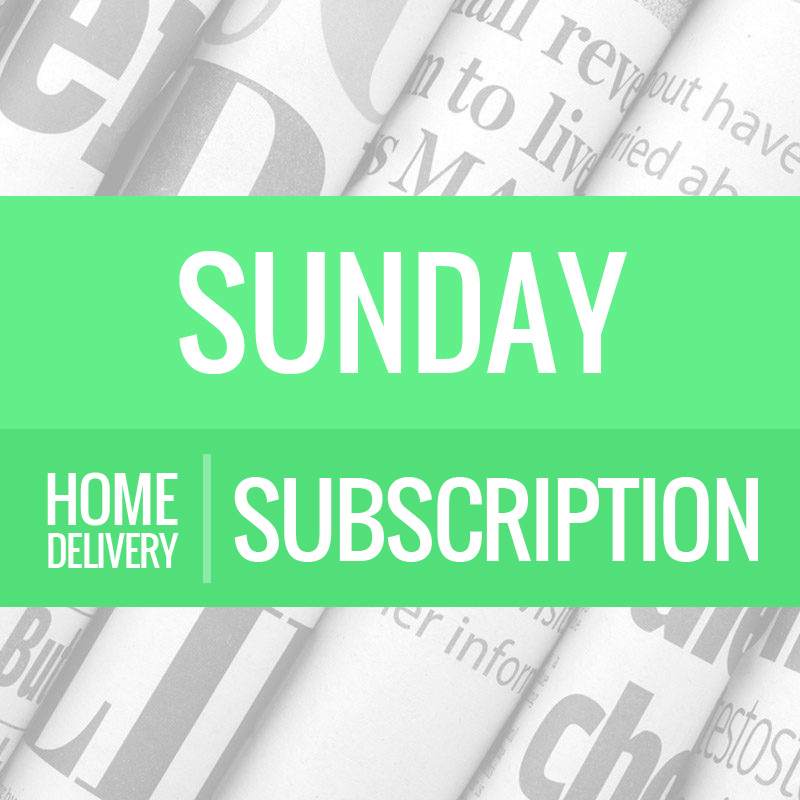 With a home delivered copy of The Sunday Messenger you are assured of getting all the Fort Dodge area news, sports and information that is important to you and your household. Having a home subscription can also save you hundreds of dollars. The Messenger is the leading source for sales, coupons and special offers. All newspaper subscribers also have All Access to our digital editions. With All Access you can read the newspaper on your computer, tablet or smart phone and have full access to www.Messengernews.net.